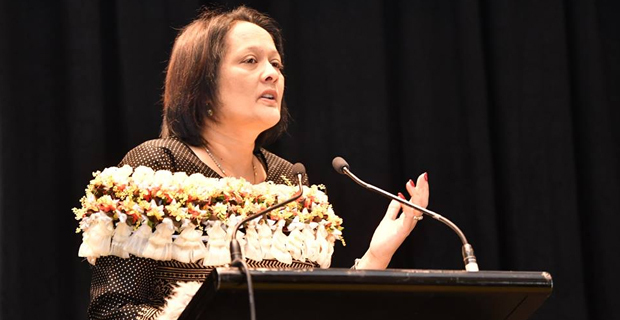 Minister for Education, Rosy Akbar has urged schools that will be taking part in this year's Kula Awards to use the platform and highlight issues that people may not want to talk about openly. While speaking at the launch of the 14th Kula Awards, Akbar says this is an opportunity to talk about taboo topics in the society. Akbar told the students that they have the power to change people’s lives. She also asked students to balance their studies while they prepare for the Kula Awards. Meanwhile, 46 secondary schools have already confirmed their place for this year's awards and this number may increase as the registration period is still open. There will be 3 categories which include film, dance and arts. The Kula Awards will be held from on the 26th and 27th July.